We’re thankful for our 13x9 casserole dishes every day of the year, but Thanksgiving is their shining moment. Most of our favorite holiday casseroles like classic cornbread dressing, old-school green bean casserole, and our best-ever Macaroni and Cheese come together with the help of our trusty 13x9 pan. Perhaps our favorite thing about these winning casserole recipes is that they can be prepared in advance to take some of the stress out of the Thanksgiving Day feast. Not to mention the size of the dish ensures that there will be plenty for everyone, and hopefully even some leftovers to enjoy the next day. No Thanksgiving spread would be complete without this classic dish. Double the cheese, double the flavor. Homemade mushroom cream sauce replaces a store-bought can in this 13x9 classic. Combine two Southern classics—dressing and squash casserole—for one delicious dish. This Southern-style dressing can be made up to a month in advance and stored in the freezer until you’re ready to serve. You can bake this dish up to two days in advance and cover with foil to reheat. Perfect to serve guests on Thanksgiving morning or the day after. Everyone will eat their veggies in this creamy, cheesy casserole. In addition to being topped with fried onions as traditional green bean casserole is, the recipe also calls for crispy bacon. Assemble this casserole the night before, so all you have to do is pop it in the oven the next morning. Cheddar cheese crackers add a crunch and entice kiddos to enjoy some squash casserole. Replace store-bought fried onions with crispy leeks for an elegant take on traditional green bean casserole. Thinly sliced sweet potatoes topped with a brown sugar mixture create a sweet casserole that deserves a spot on your menu. 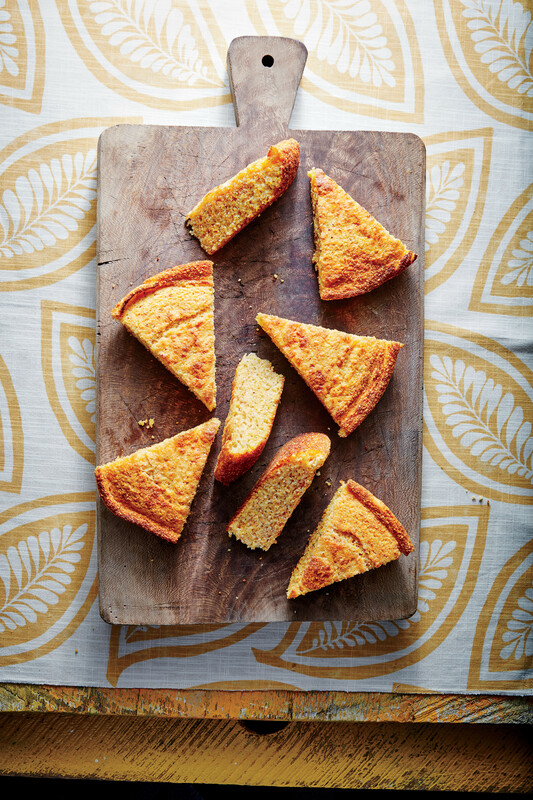 This Southern classic starts with skillet cornbread and can be made ahead and stored in the freezer for up to one month. Parmesan-herb streusel topping replaces marshmallows as the topping for this savory take on sweet potato casserole. 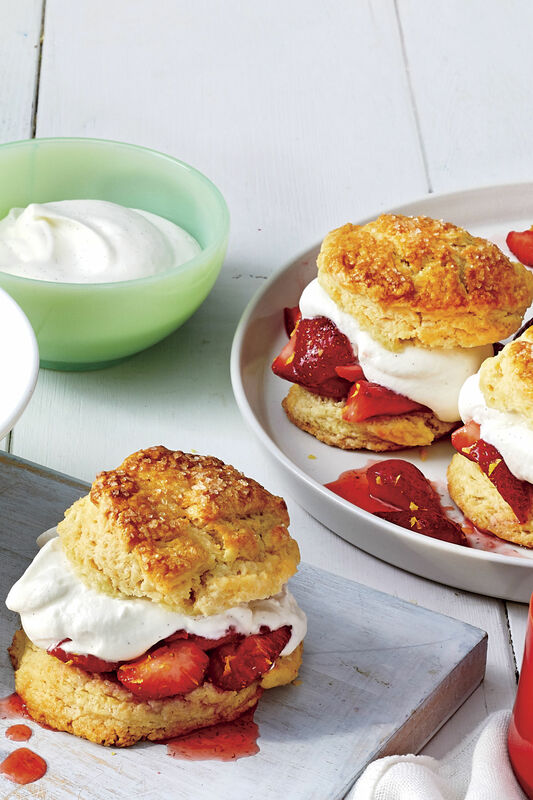 Creamy, cheesy, and so easy to make. It's reccomended that you start making this dressing two days before Thanksgiving. This casserole combines Yukon gold potatoes and sweet potatoes, hence the name, into one creamy and cheesy casserole. 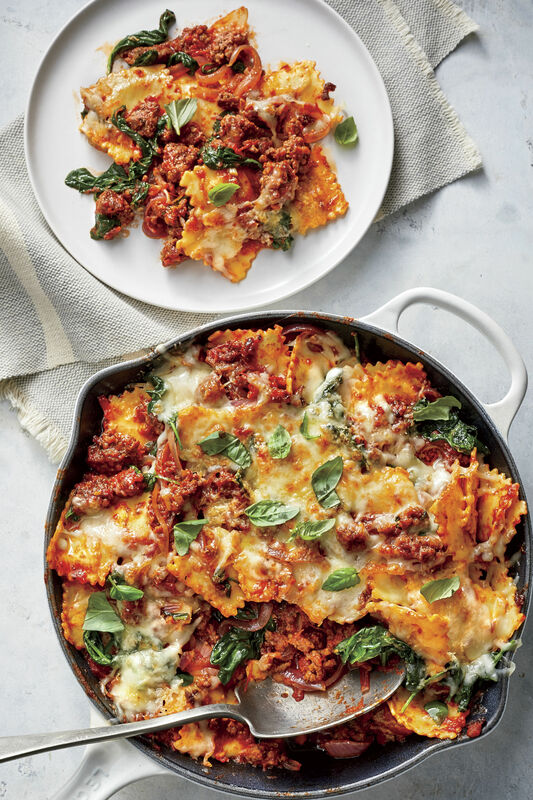 For this easy recipe, simply stir all the ingredients together, pour in your 13x9, and toss in the oven for a warm casserole everyone will love. This cheesy scalloped potato casserole recipe doesn't require much hands-on time and also has a short ingredient list so it comes together quickly.